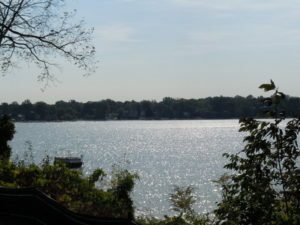 If you have been looking for a West Bloomfield Michigan home for sale on Walnut Lake, you’ve come to the right place. 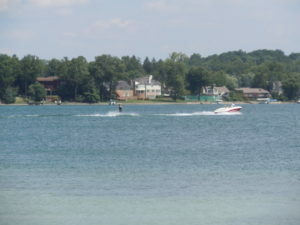 There are many luxury lake homes in West Bloomfield, but Walnut Lake is one of the premier lakes in Southeast Michigan. Here is some information that you’ll want to know about before you buy a home here. 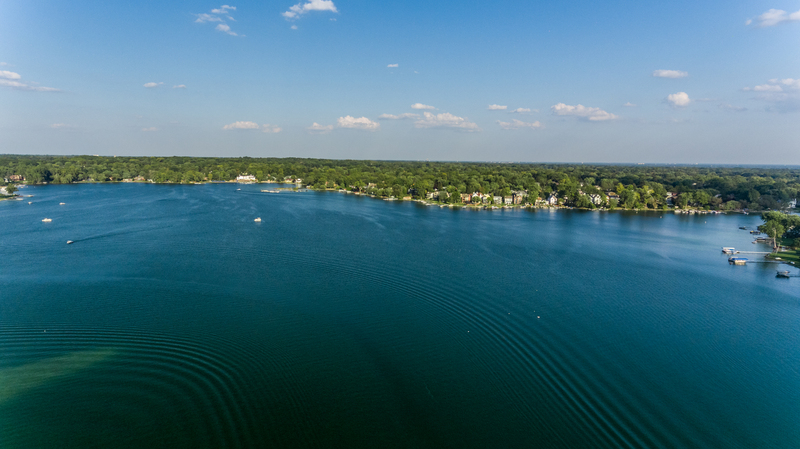 You will love living on Walnut Lake. It has lake hours so you will not be hearing loud jet skis early in the morning or late at night. It is also a private lake so you do not have lots of heavy boat traffic. Only lake resident’s boats will be on the lake. So you will have people that want to take care of the lake and more respectful of their neighbors. Walnut Lake is what one would call a more exclusive lake. There are big beautiful luxury estate lakefront homes that range up to over 10,000 foot. There have been Walnut Lake properties that have sold up to $3,000,000 in the last few years. There are 5000 square foot ranches, and many other lakefront homes in the 6000 – 9000 square foot range. In 2011 there was a 1400 square foot ranch on 40 foot frontage that they were asking over $400,000 (built in 1931). It was a tear down property that was being sold for the property value. 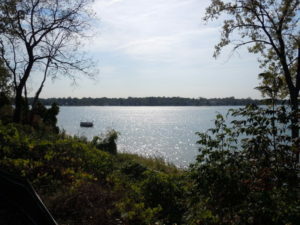 So if you want an exclusive high end lake property in West Bloomfield Township then Walnut Lake may be the lake for you. Depending on where you live on the lake the school district is either going to be Birmingham school district or Bloomfield Hills school district. Homes for sale on Walnut Lake West Bloomfield as of 4/4/2018. Click here for more info about the lake. Search for Pine Lake homes for sale by clicking here. If your looking to buy or sell a lakefront home for sale on Walnut Lake, give me Russ Ravary a call. Russ Ravary is in Michigan’s top 1% of real estate agents, He is Oakland County’s lake real estate expert and gives great advice. Being a Lakefront home owner himself he knows what you should and shouldn’t expect when searching for your dream lakefront home. Russ Ravary works hard to help make your next move easier! Give us a call and lets find you, your dream lakefront home! ‹ When is it the best time to sell your home in South East Michigan?